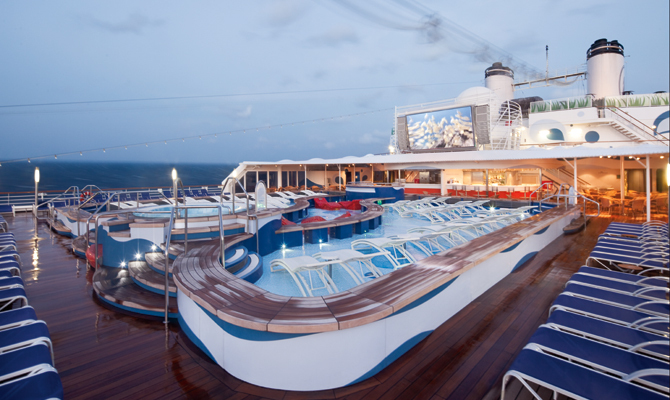 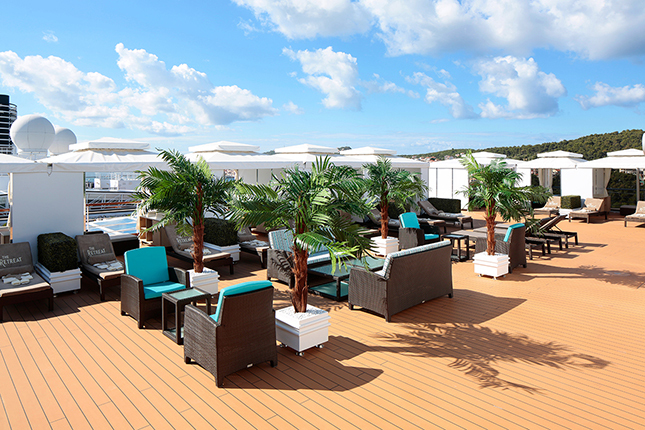 Stylish mid-sized ships that emit a unique sense of charm and character combine to create the very best in premium cruising. 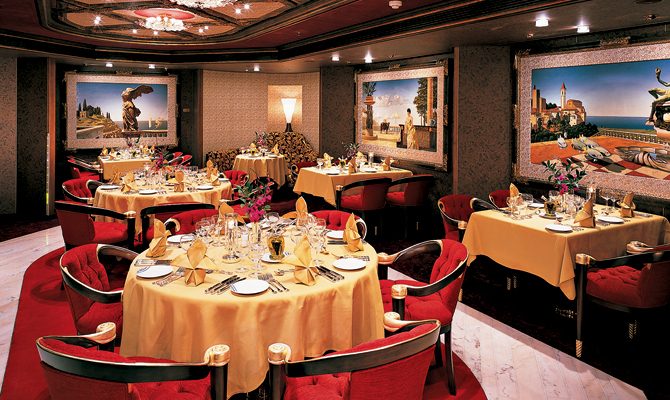 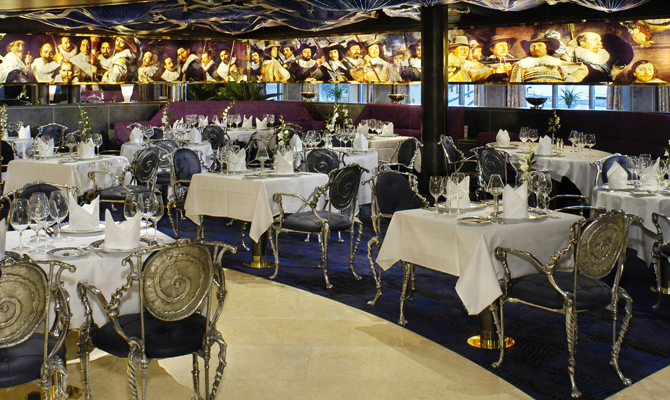 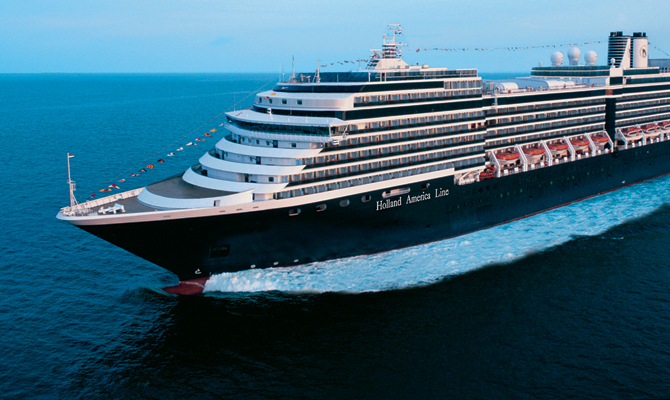 With Holland America Line, you can enjoy enriching experiences to some of the most fascinating destinations on earth on board sophisticated vessels that are decorated with priceless works of art and colourful flowers. 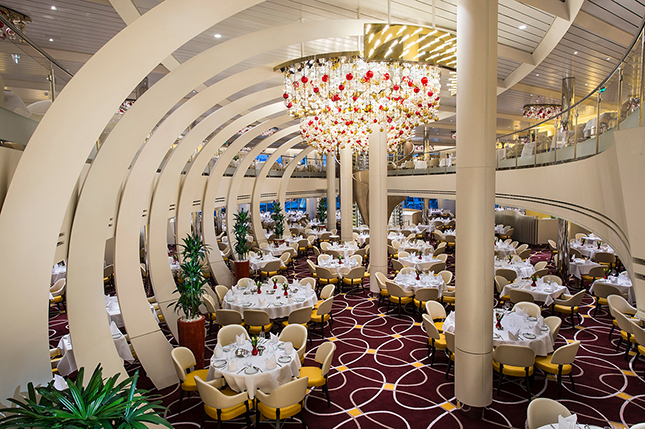 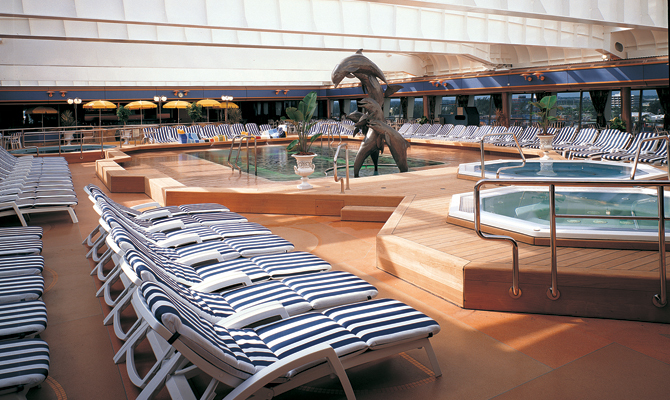 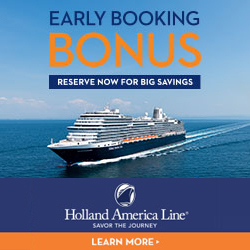 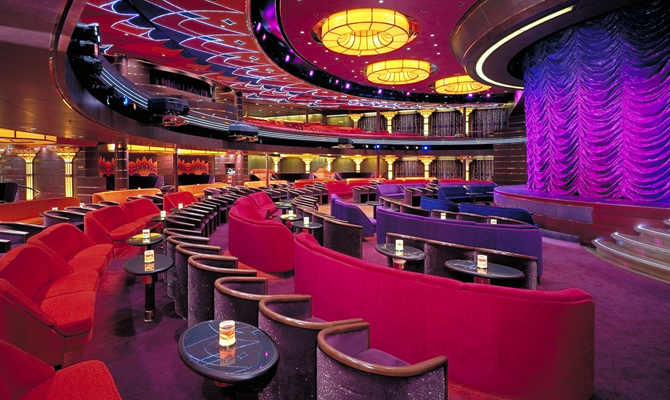 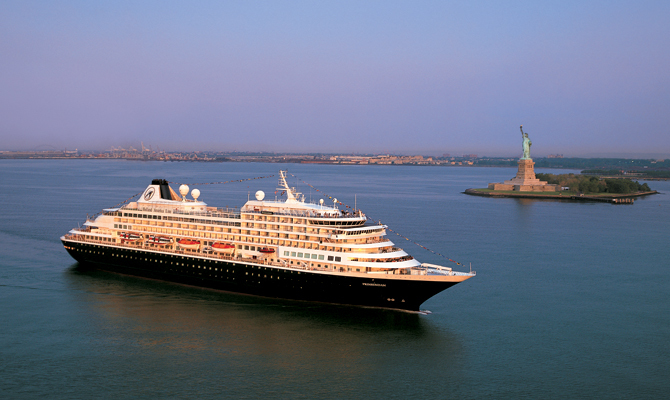 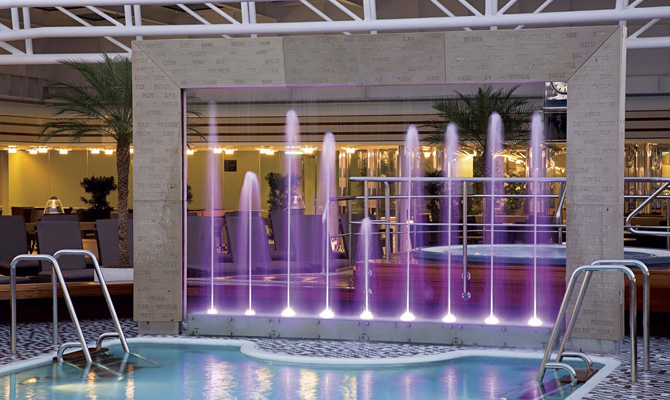 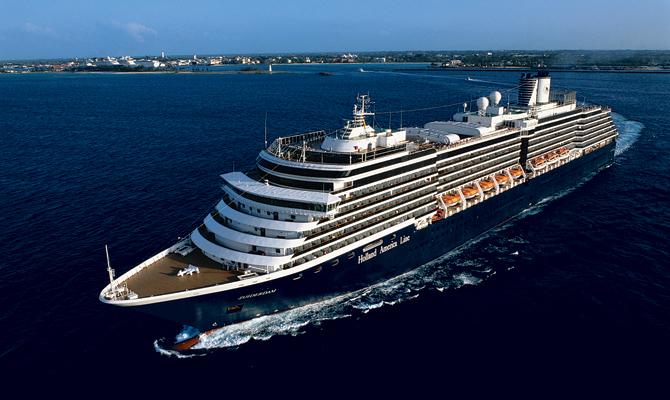 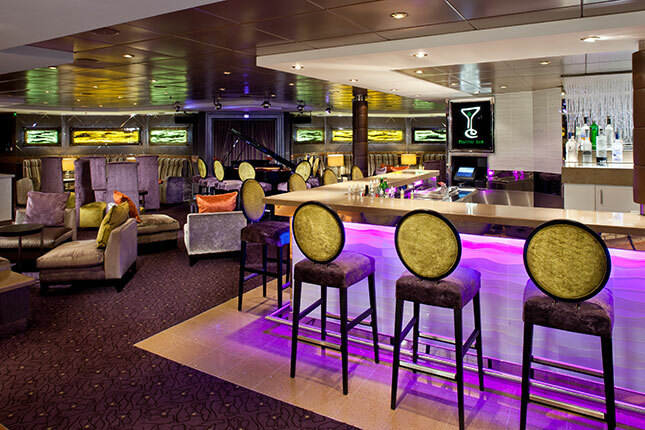 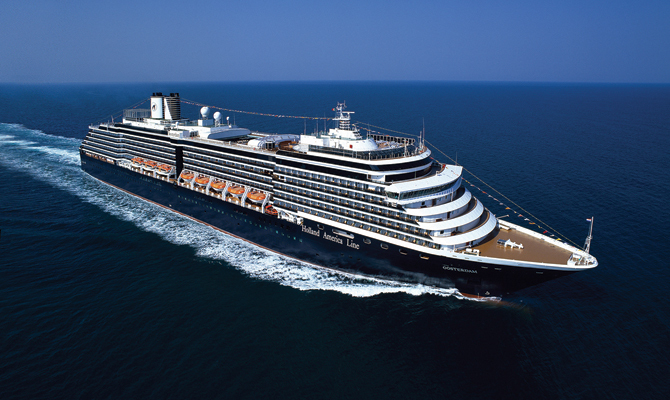 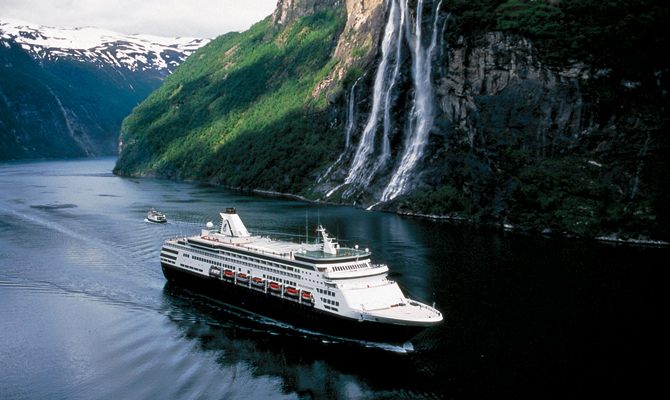 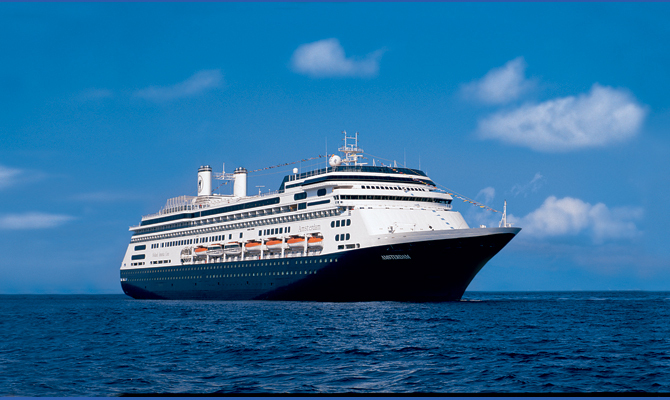 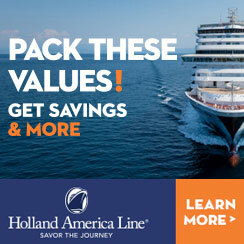 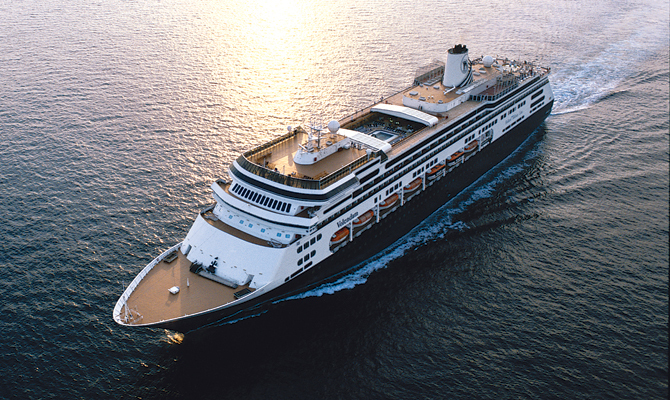 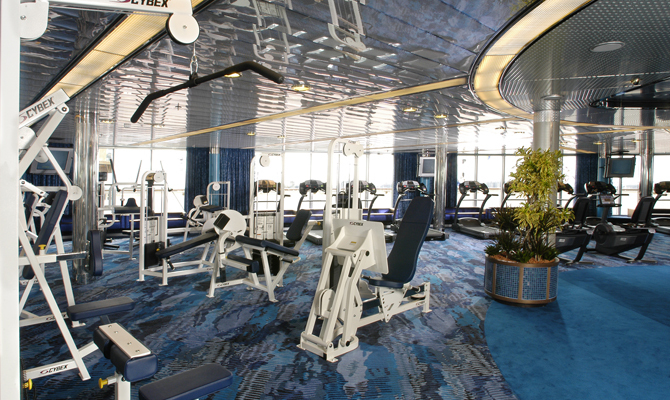 Enrichment is at the core of everything that is Holland America Line. 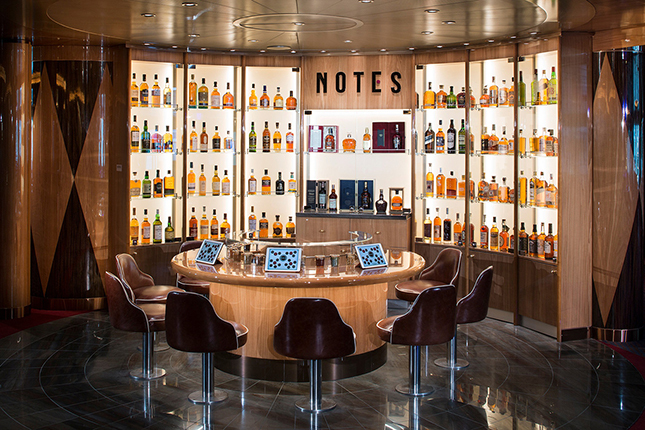 There is a dedicated enrichment centre on board each vessel, featuring amenities including a library and internet centre that is powered by the New York Times, a Culinary Arts Theatre and in-depth destination programme. 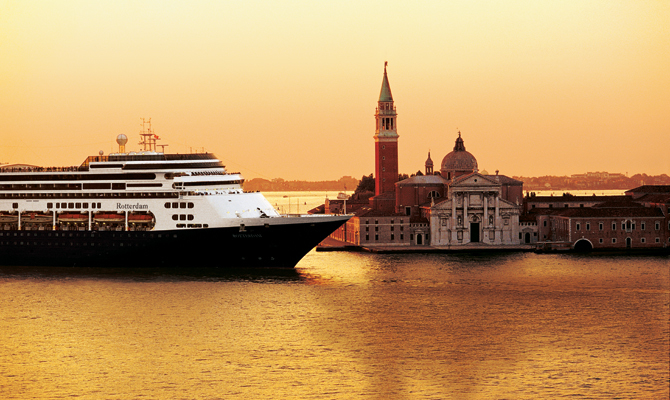 Each itinerary offers chances to admire Renaissance art, visit UNESCO World Heritage sites, relax on golden beaches and discover iconic cities. 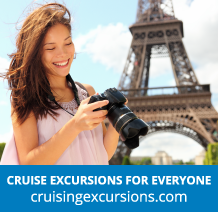 Online Destination Guides, in partnership with AFAR, will provide you with immersive knowledge on more than 400 destinations around the world and offer recommendations for authentic attractions, restaurants and shopping experiences. 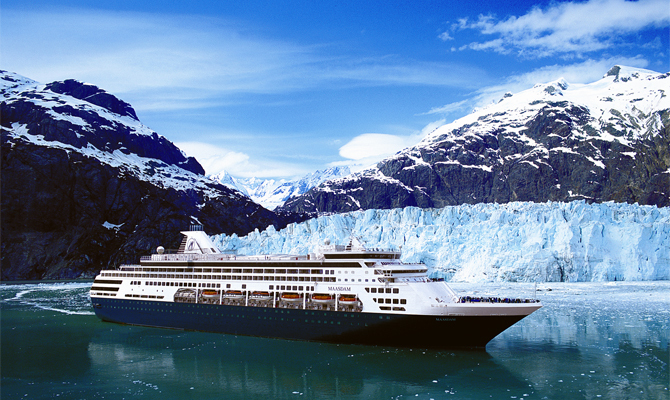 A partnership with BBC Earth enables Holland America Line to take you closer to some of the world’s most majestic natural wonders. 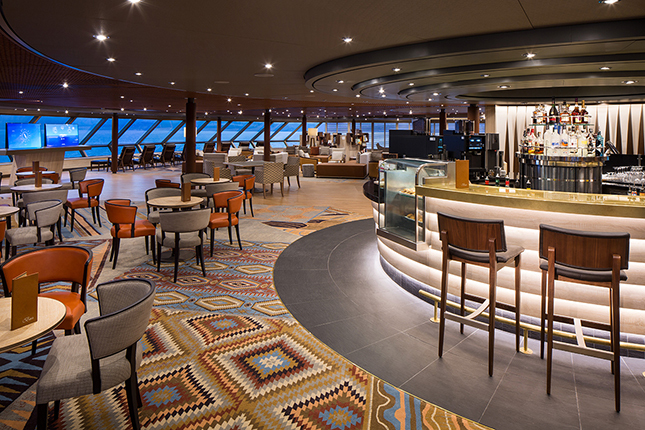 This innovative programme enables guests to dive into the natural world through a series of films, concerts, kid’s activities and even occasional themed cruises. 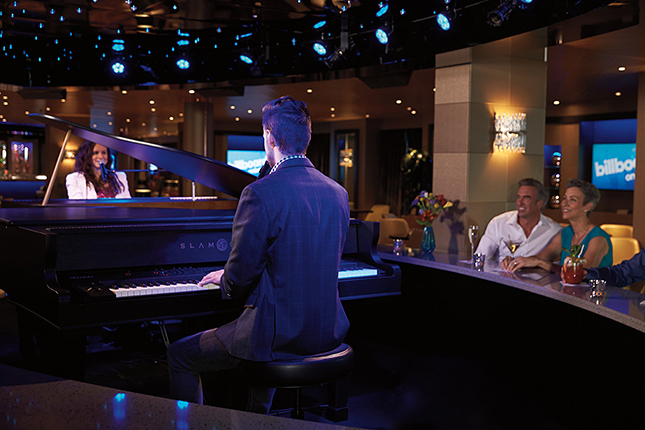 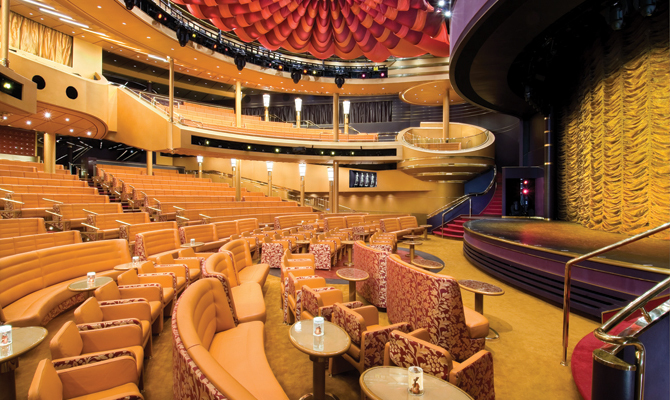 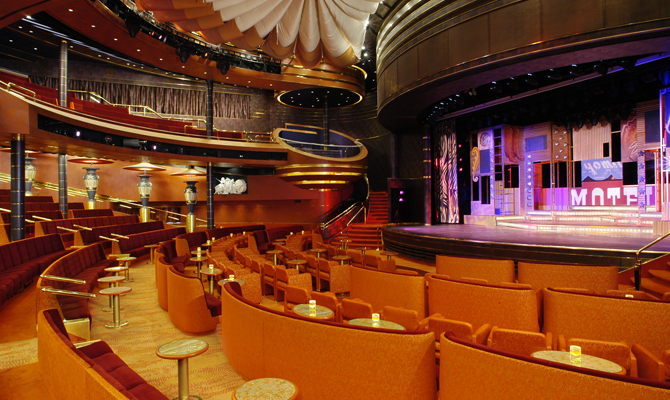 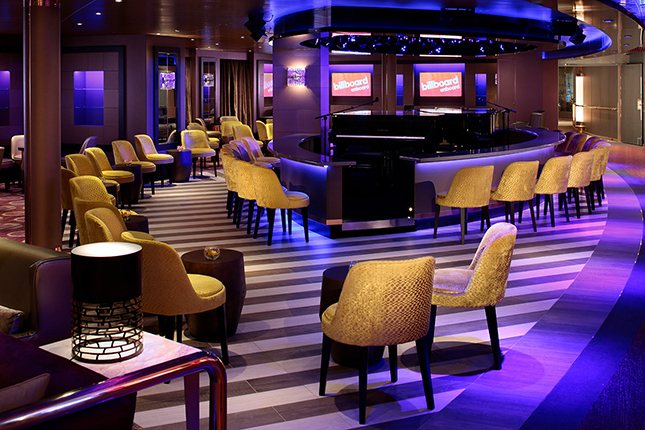 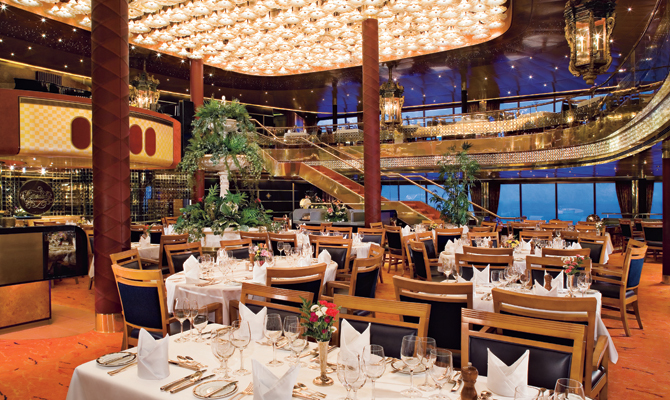 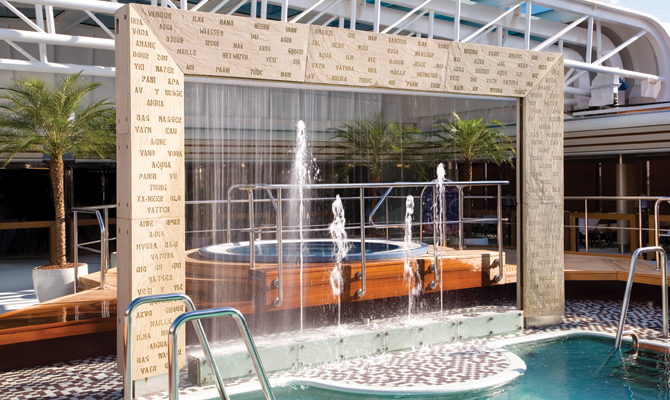 All of this and much more will ensure you enjoy the highest level of enrichment during your cruise with Holland America Line. 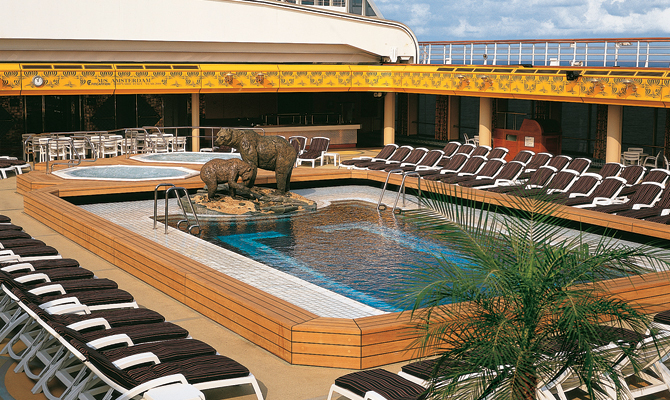 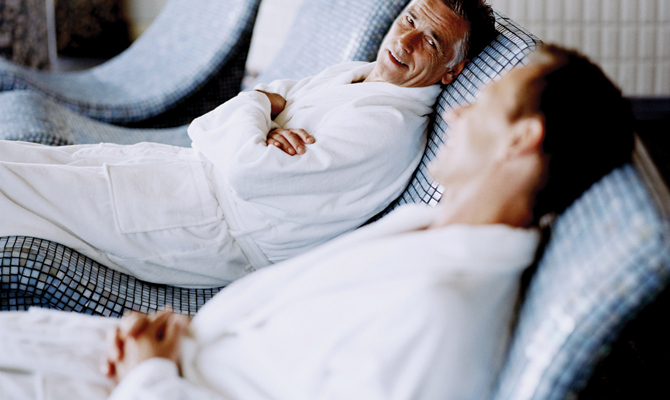 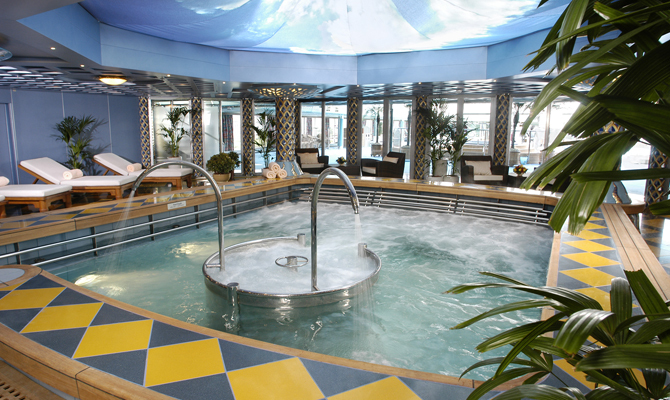 After each day of discovery and exploration, you will certainly appreciate a decent base to relax and unwind. 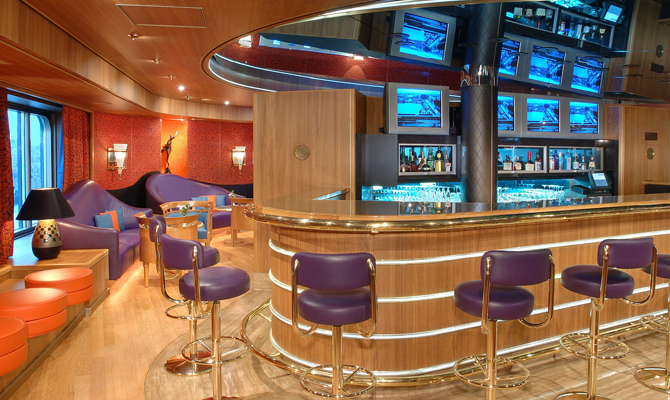 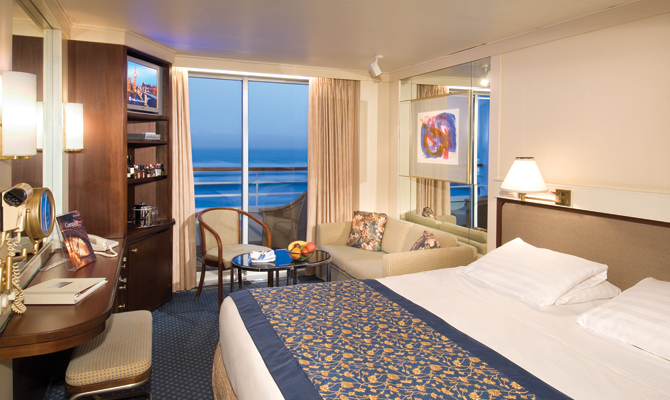 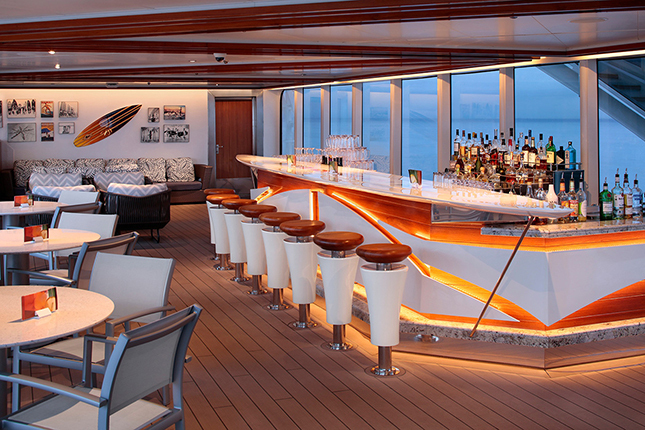 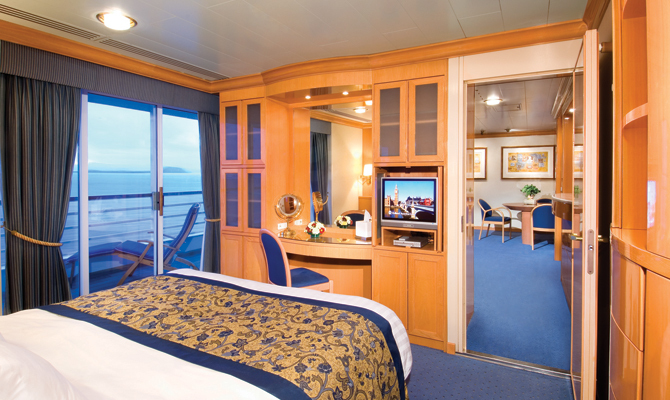 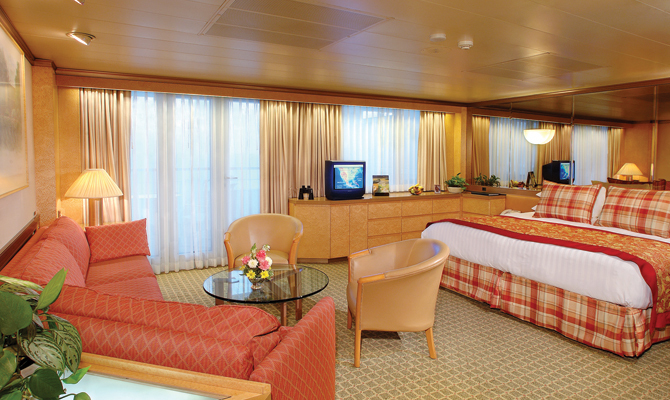 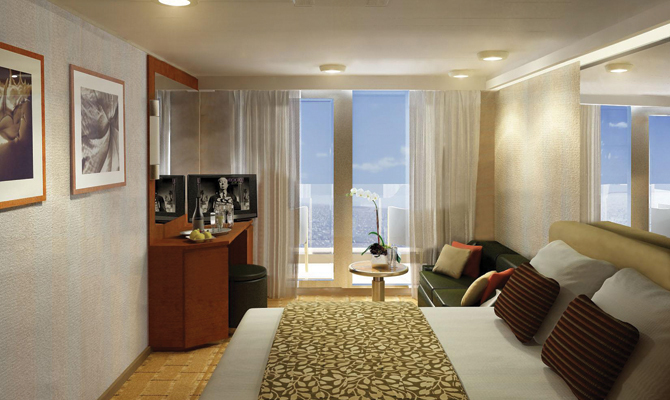 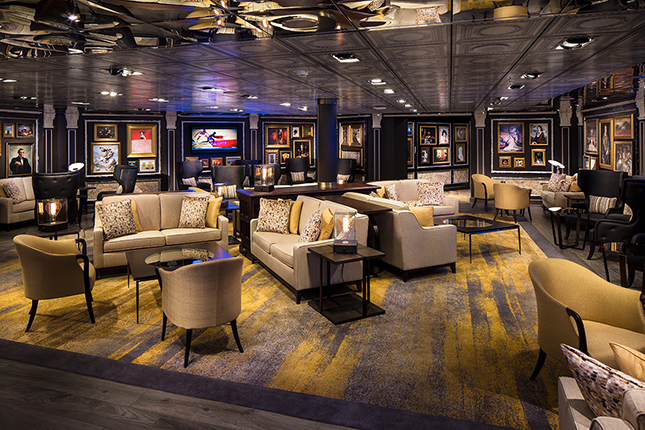 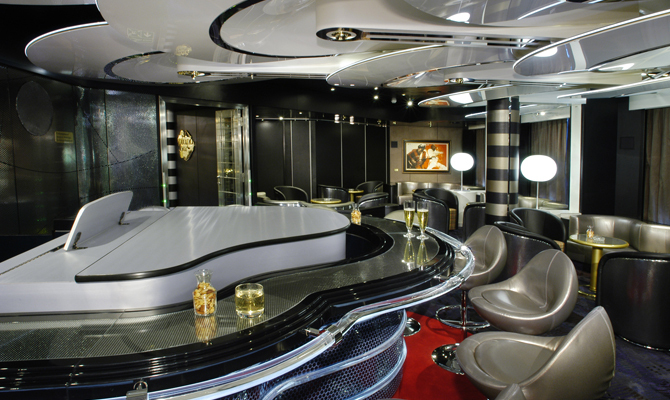 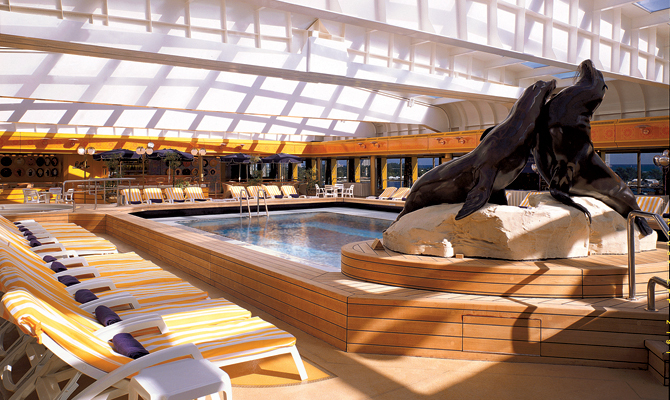 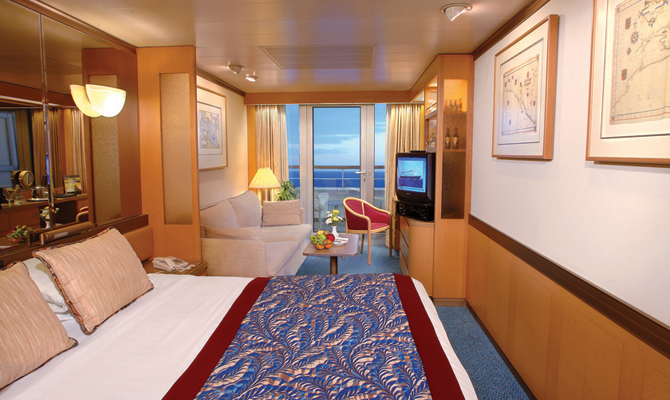 Each Holland America ship offers a range of sophisticated public areas, as well as spacious staterooms that provide a sublime level of comfort. 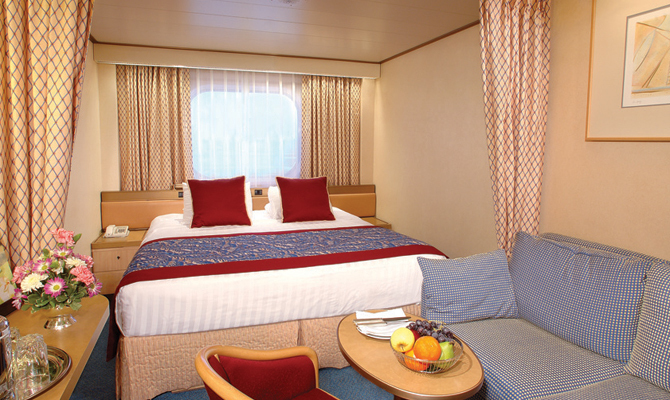 Egyptian cotton sheets, fluffy bathrobes, hairdryers and even complimentary fruit are just some of the additional touches that you can enjoy within your own personal space on board.